Born Minneapolis. Raised suburban Crystal. Two sisters, one brother. Cooper High grad 1974. Augsburg College 74-77, 80-81. Nursing Assistant (nursing home Mpls., cancer ward UofM, mental health unit Dubuque, IA) 79-82. Wartburg Seminary 81-83. Brazil internship 83-84. Married Toni Dahlin 84, 3 children. Luther Seminary 84-86. From 1986-2015 I served as a pastor. I am so thankful that I had that experience. See below for more about that. 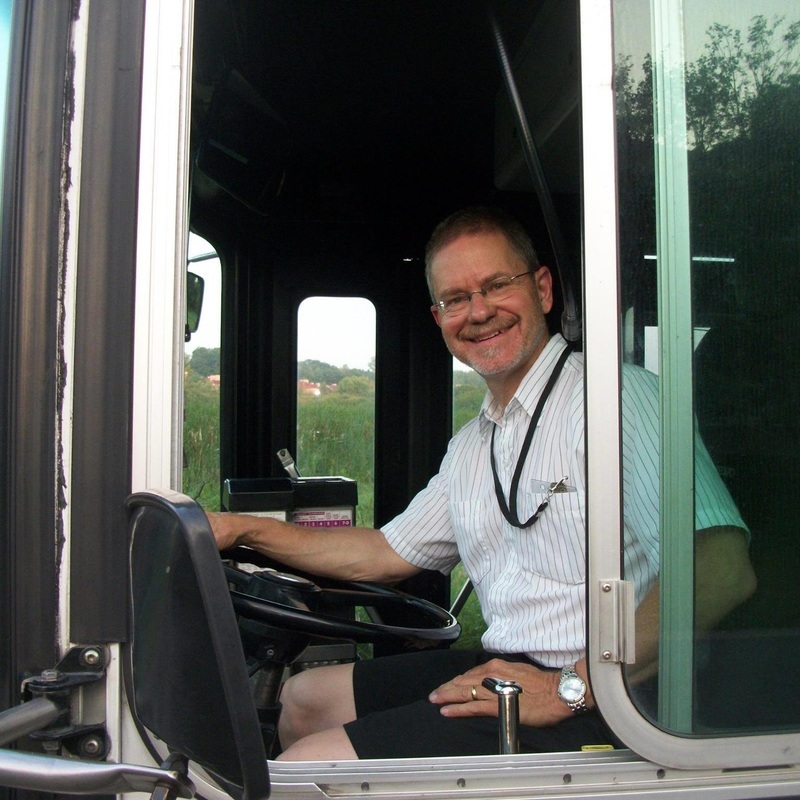 As of June 2015 I'm serving as a bus operator for Metro Transit. Toni and I are living in Roseville -- she has moved her Wellspring Massage Therapy practice to this area too. As of October 2016 Toni and I have moved to Millwood Avenue. We'll be renting out the finished portion of our basement here as soon as we get it ready. 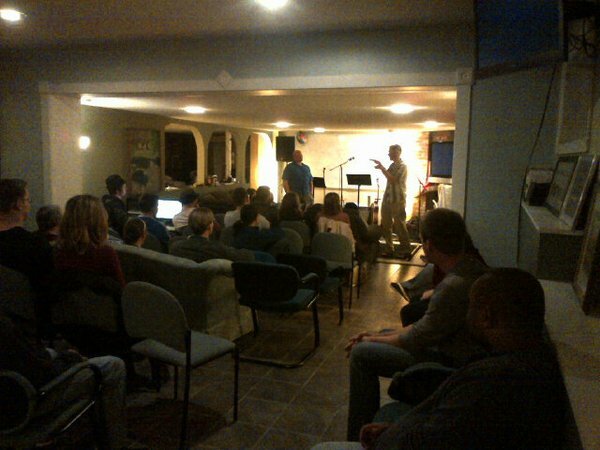 Toni and I have gotten involved with Roseville Covenant Church. I heard God calling me to sing with the choir there, which was a big surprise to me. 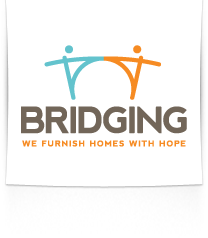 Until I needed to start working on house projects every day, I had been doing some volunteer work with Bridging.org and had been connected with a young adult Christian community CommunitasMN.net, also here in Roseville. I'm hoping to get back to Bridging once the house projects are taking less time. The "equalsharing" goal is to share ministry and faith in Jesus in an open, honest and respectful way. Crossroads Community Church of Cokato Minnesota (February 2011 to June 2015) -- also serving the Dassel-Cokato school district on school bus route 38 from September 2011 until June 2015. I am grateful to the Lord for all He has done and continues to do in me during this journey.